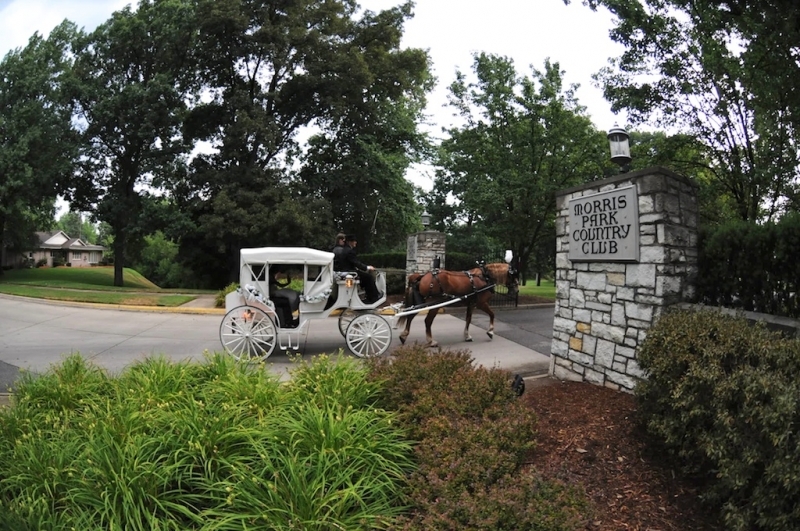 Morris Park Banquet Facilities - The Perfect Venue to Host Your Wedding, Business Meeting, or Next Event! Looking for the perfect location to host your dream wedding, business meeting or next event? You need not look very far. Morris Park can accommodate any size event from 2 to 350 people! Take the stress off your plate now by booking with us TODAY! Our Director of Events and Executive Chef can help you make any occasion a special one! Contact Elena Dunn, Director of Events @ 574-233-9474 Ext: 303 or email her at moparkevents@comcast.net. Prime wedding dates are going fast for 2019...and we already have people inquiring about 2020 AND 2021!